Another great tune from the ever reliable Periscope. It is released as a follow up to the track “Thumbsucker” after that one topped the Moscow charts. 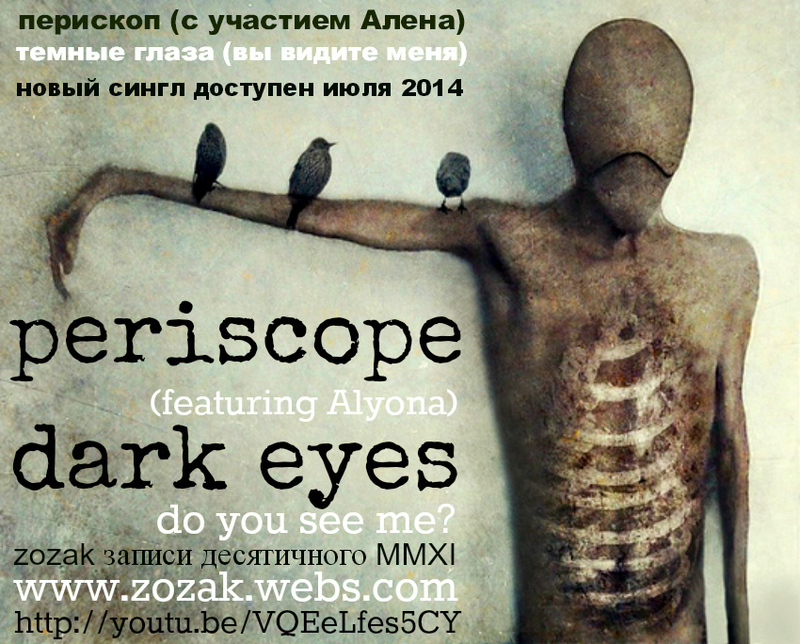 “Dark Eyes” which features Alyona Klementina of the band The Red October Chocolate Factory on vocals has already entered the same chart. Posted on June 24, 2014 June 24, 2014 by HalfEdgeMediaPosted in VideoTagged Alyona Klementina, Periscope, The Red October Chocolate Factory.